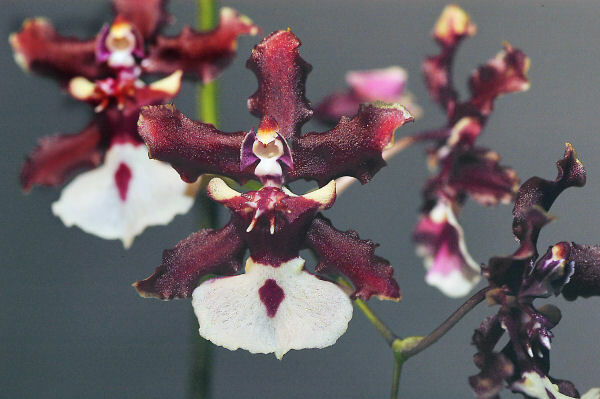 Hawaiian Sherry Baby Oncidium Orchid plants from HawaiianMagic.net. All of our beautiful, blooming orchid plants arrive festively packed as gifts and include your gift card, along with care information. An orchid plant will thrive under normal household conditions. When you receive your plant, remove the cellophane right away and water thoroughly. Place your plant near a window with morning or late afternoon sun. In warmer climates, it can also be placed outside in the summer in partial shade. Keep your orchid plant at temperatures between 55 degrees F. and 85 degrees F. Do not expose to extreme cold. Keep your plant away from heating and air conditioning vents. Join our mailing list and receive a special coupon! Receive special discounts and learn about members only sales by email!